The Dota 2 community is in a bit of an uproar over the match schedule. 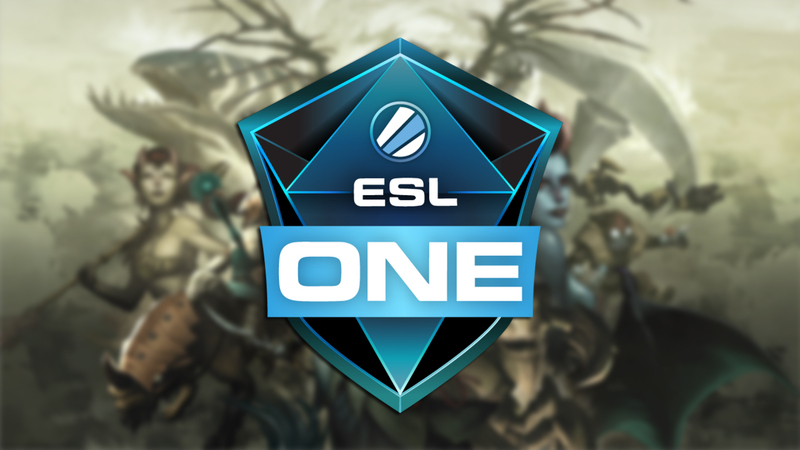 ESL One Katowice, an official Major event in the Dota 2 Pro Circuit, is scheduled to kick off in about 10 days. But the tournament will apparently have a mere four sets played live in the Spodek Arena, where the main event will be held, according to a tweet posted by the official ESL Dota 2 Twitter account earlier today. The tweet showed the tournament’s schedule for Jan. 24 and 25, and only the second quarterfinal, the two semifinals, and the grand finals are scheduled for the main event—completely leaving out the earlier rounds in the playoffs. This means that the arena will be used for just two days, even though the tournament will be running for five days. The schedule also seems to be in place despite there being 16 teams competing at this Pro Circuit Major. These circumstances have caused the Dota 2 community to go up in arms, especially those who purchased tickets, flights, and/or accommodations to attend the event. More than a handful of fans and community figures alike have expressed disappointment and annoyance at ESL’s decision, saying that the organizer of a 16-team, million-dollar tournament should have more to offer to its fans. ESL has yet to respond to the backlash from the community at this time. Given their presence on social media sites like Reddit, however, we can expect a statement from a representative sooner rather than later.